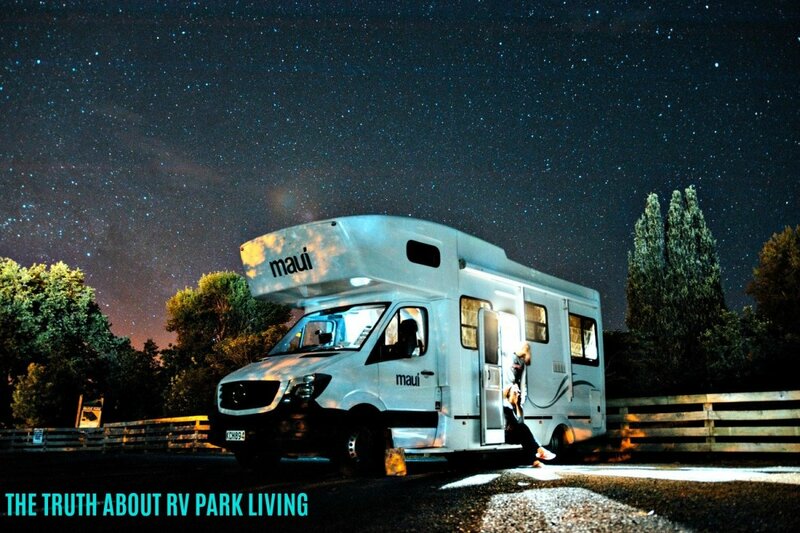 If you want to transition from house to full-time RV living, the first thing you should do is find out whether living year round in a recreational vehicle is something that will work for you. 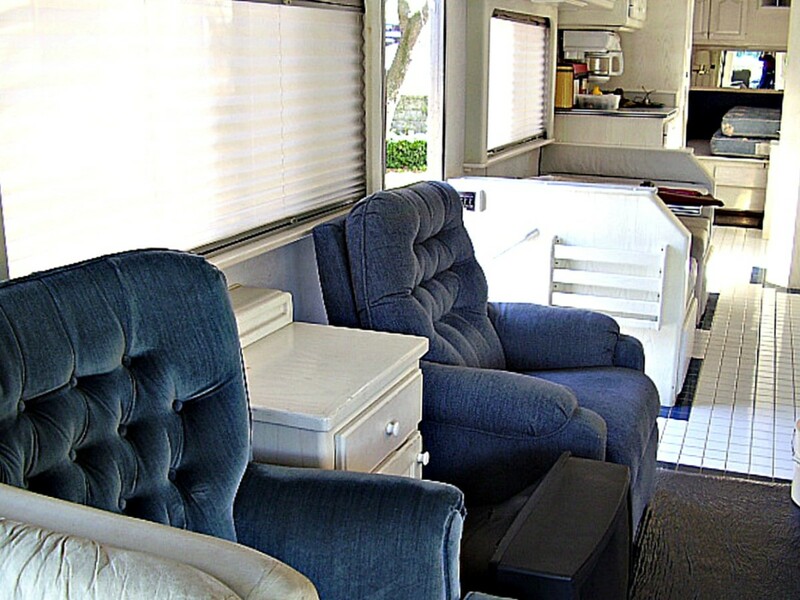 read articles such as What You Need to Know About House Vs. RV Living and 9 Things That Will Make RV Living Uncomfortable for You to get a better idea of what you may be facing after you make your move. Many people look to full timing as a panacea for their problems, but the truth is that while this may be the case for many people, for some this lifestyle may not provide the improvements they wish to have in their lives.. 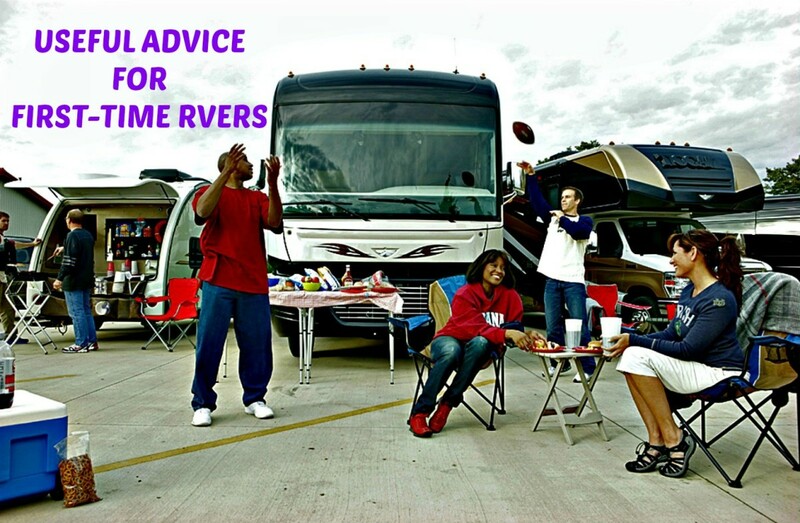 If you have done your homework and are certain that year round RV living is for you, it's time to get ready to make your move. what you will do with your possessions. The best way to handle this task is to make a list of issues you think you'll be facing, prioritize it and then decide what you plan to do about each item. 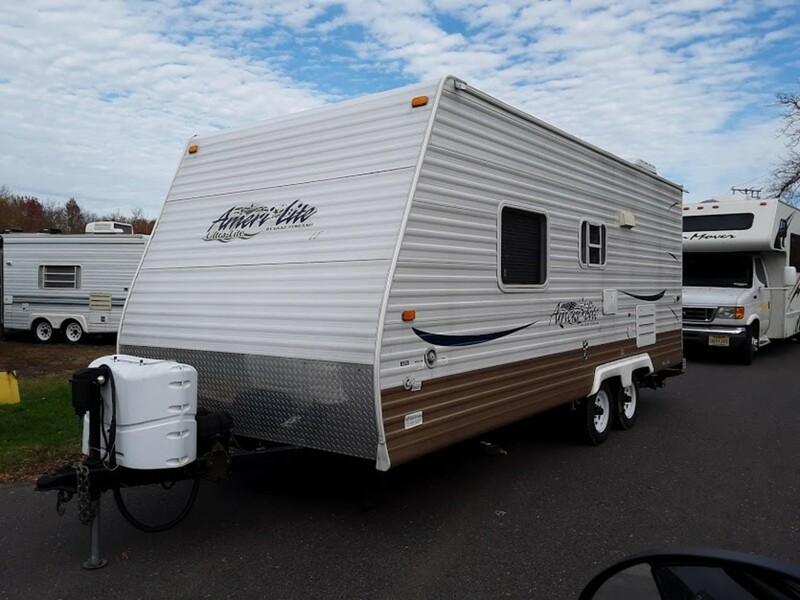 For example, when deciding about equipment you'll need to do a great deal of research to see which type of RV will meet your physical and financial needs, what tow vehicle you will need to use with it and the best towing equipment for your two vehicles. 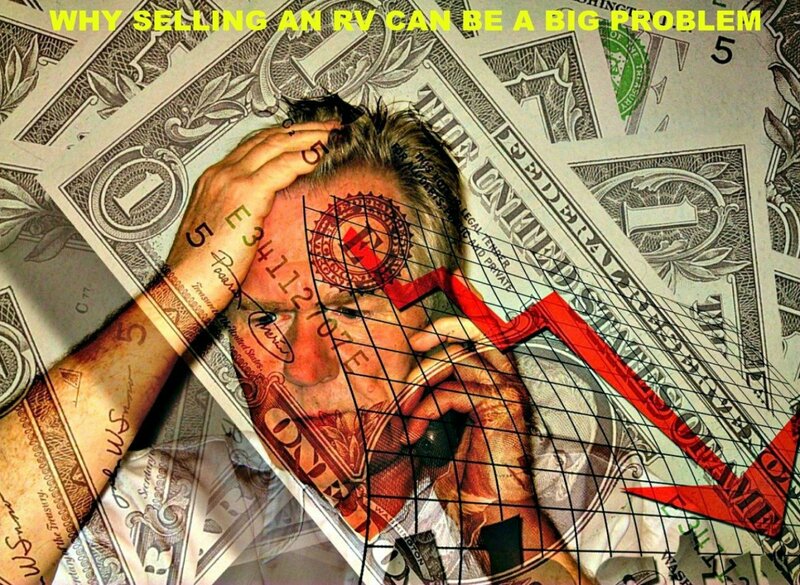 You will have to attend some RV shows and visit several dealerships to get ideas about floor plans, brands and pricing. Reading Important Things you Need to Think About When Buying RVs will also help you to decide about equipment and personal needs issues. It is very important that you take the same amount of time with each item on your list as you spend on this one because the decisions you make are ones you'll have to live with for quite some time! Many people believe that living in a recreational vehicle costs less than living in a house. and then figuring out how you plan to pay for these items. For example, it will cost less to air condition a smaller RV but doing the same for a very large one can cost as much or more than what you paid to air condition your home. You will also find that travel can be quite costly and there may be additional unexpected expenses such as mail forwarding services or replacing window and door screens. 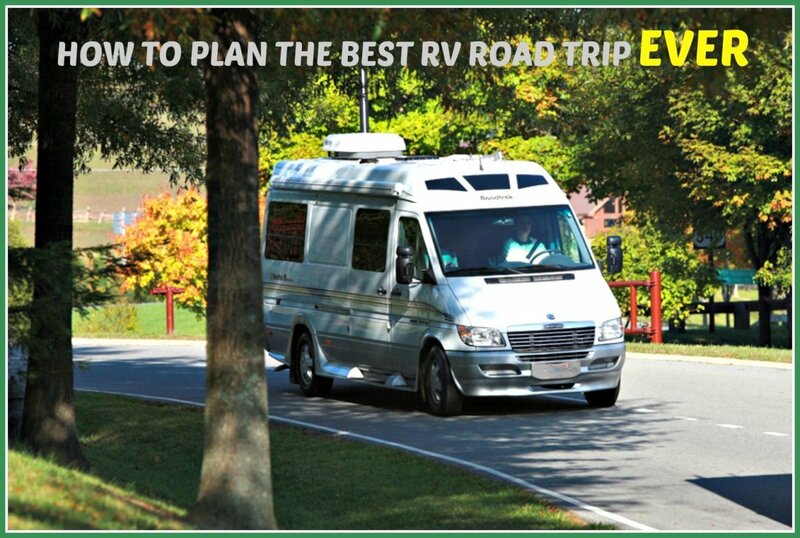 As I've stated in other articles, there is no such thing as a cheap RV, so if you're going to live in one, make sure you have enough money set aside to cover the ongoing expenses you will definitely incur. It takes a great deal of time and effort to find a recreational vehicle that will suit your personal and financial needs. This is because what will work for one person, does not necessarily work for another. 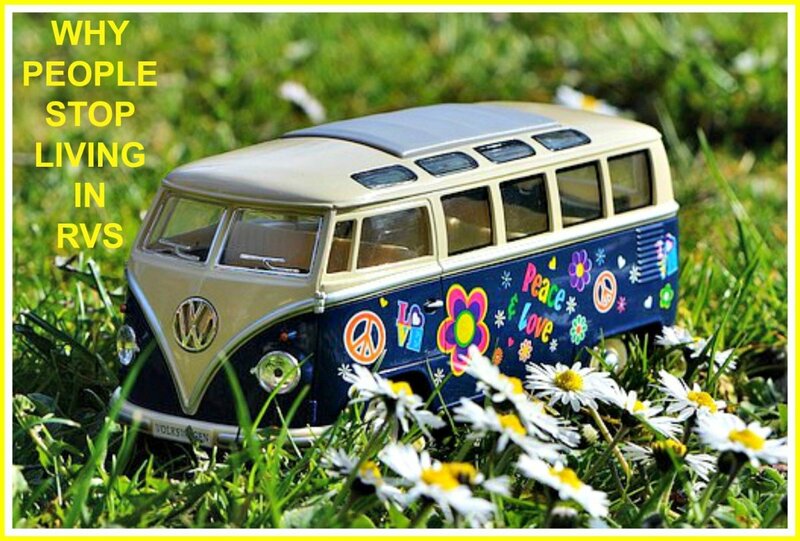 What Is the Best Type of RV for You? provides an overview of the types of travel units that are available. Use this article as a starting point to help you to decide which type of coach you want to own. You should take great care when making your choice because this is a decision that is expensive to undo. correctly match a tow vehicle to the unit you purchase. It's important to note here that not all cars and trucks can be towed or have the power to pull travel trailers and campers. Motor homes also have weight limits on how much they can tow. 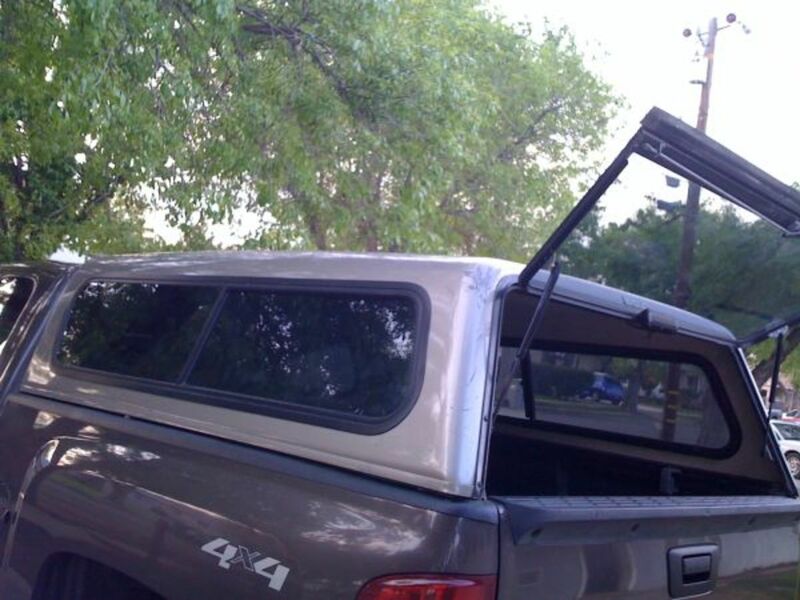 Therefore, vehicles and hitches should be carefully matched by their weight ratings. You can find these in an RV's manuals or by researching them on the internet. The good thing about RVs is that they are on wheels. This means that if you choose the wrong place to live, moving to another place is extremely easy. However, the best thing to do is choose correctly the first time. To do this, you will need to do a good deal of research. 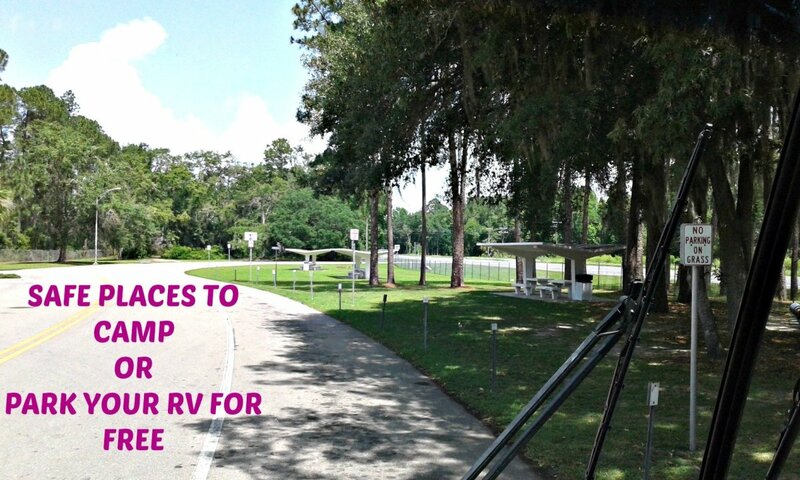 buy a deeded RV lot in a park. Climate, cost of living, location and safety are all issues you should take into consideration when deciding where you want to live. Warm weather climates work best for RV living, but you should try to find camping areas within them that are fairly priced, conveniently located and secure. While you may find parks that charge less because of their locations, you would be better off to pay a bit more so that shopping, entertainment and medical care are easier to reach. What you save on gasoline or diesel could well even out the cost differential! These days technology has made it possible for people to easily stay in touch with one another, but they can only do so with affordable and convenient equipment. Regardless of technology, regular mail is an ongoing issue for all who live and travel in RVs. How to Access Your Snail Mail When Traveling provides some good ideas that can help with this issue. Many campgrounds offer free WIFI as part of their camping packages, but these are unsecured as are those offered by any public library and businesses that offer them. For this reason it's a good idea to buy a " hot spot" that will give you a secure connection wherever you go so that you can take care of important business securely right from your coach. There are many types available, but I use the one mentioned above because I'm already a Verizon customer, it is small and yet does a great job. It's also inexpensive. Check the reviews to see what people have to say about it before buying. You may want something bigger or one that has a contract attached to it, but whatever you do, make sure that the one you purchase will suit your needs. However, before you buy anything, check to see whether the campground you choose allows you to sign up for secured internet. Some do, but others don't. For this reason, it's always best to ask first. It doesn't take long to learn that space limitations are the biggest negatives in RV living. There is a big difference between living in 300 or 400 square feet and living in 2,000 or 3,000! your belongings. The attached video provides some very good pointers, so be sure to watch it. No matter what you decide, bear in mind that once your belongings are gone, you can't get them back. On the other hand, if you store them too long, they may get ruined. Perhaps some sort of compromise would be your best bet until you feel that your new lifestyle choice will be permanent. This was the path my husband and I chose, and it's a good thing we did. He passed away six months after we began our adventure, so having everything stored helped me to start over again more easily. Moving into an RV involves a lot of planning, sacrifice and hard work. It can be fun to do, but can also be frustrating and upsetting. 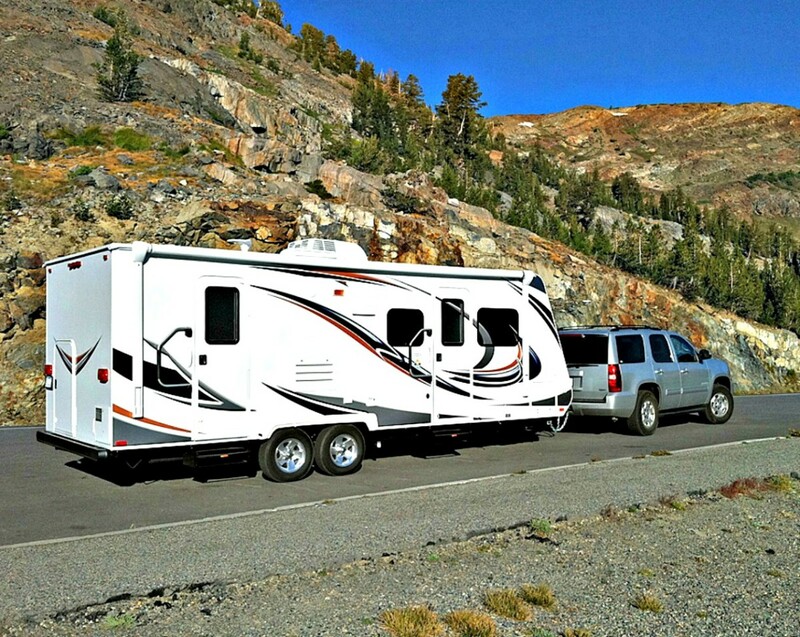 Anybody who has been through this process knows that while having more freedom and flexibility is great, the sacrifices people must make to live year round in an RV can be significant. For this reason some people do well, but others do not. 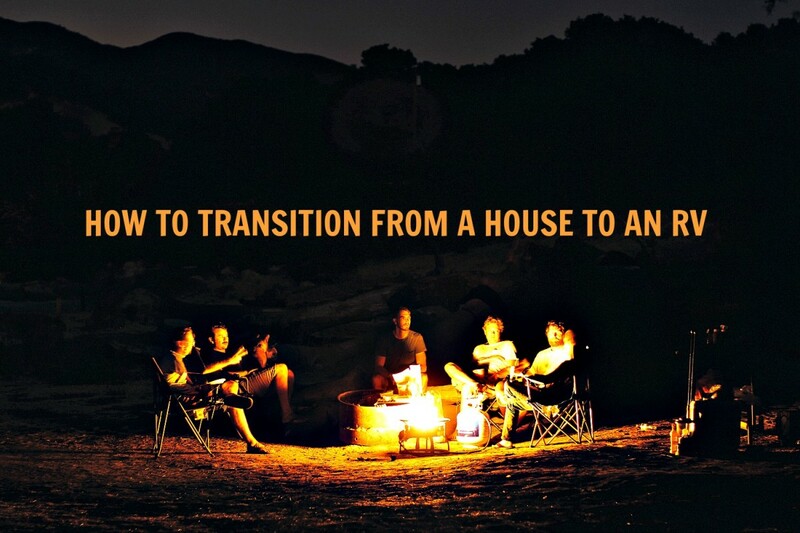 The bottom line here is to prepare carefully and make sure you understand all the details, both good and bad, that are involved in transitioning from a house to an RV. Do you think the advice in this article will help you to set up your new life more easily? Nope. I already had these strategies in mind. Probably, but I'll have to try it to see how it works out.